Clean, coarse Therapy Play Sand for indoor sandtray therapy professionals, play therapy trays, sensory activity tables and in-home or office applications. 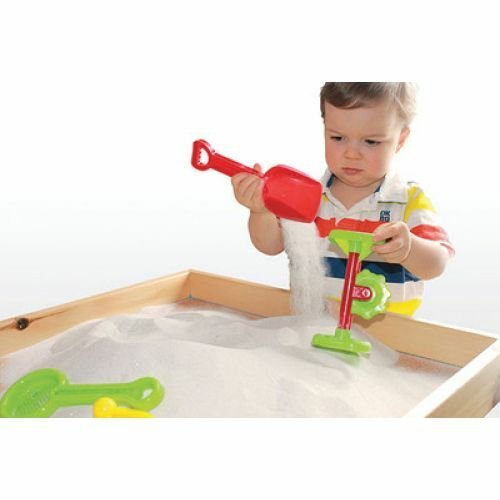 Sand, the boundless medium kids love getting their hands on! 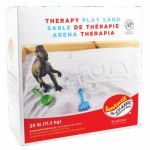 Watch as kids create a world full of wonder and meaning with play therapy toys while developing fine motor skills, intellect, visualization and social conduct. 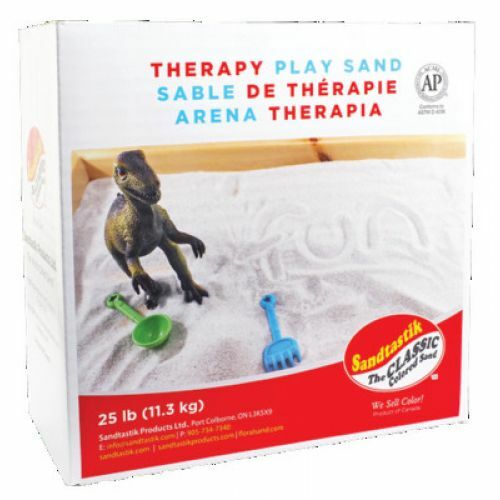 Sandtastik Therapy Play Sand is tested and certified by toxicologists from the prestigious labs at Duke University in Durham, NC and proudly wears the ACMI ‘AP' seal – the industries foremost trusted institution for approved children's arts & crafts products. 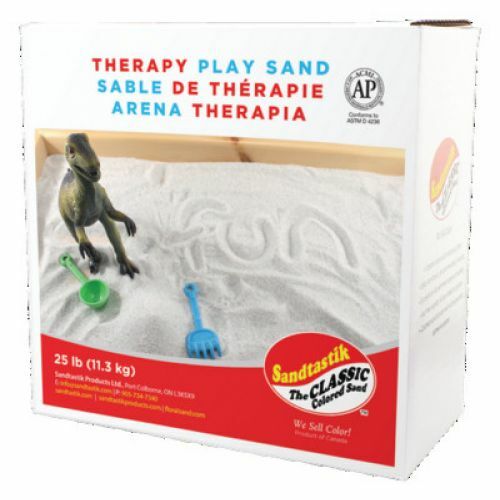 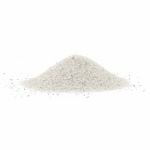 Sandtastik Therapy Play Sand is made from soft, feldspar rock and crushed to a granular size range of 0.3 to 0.85 mm. 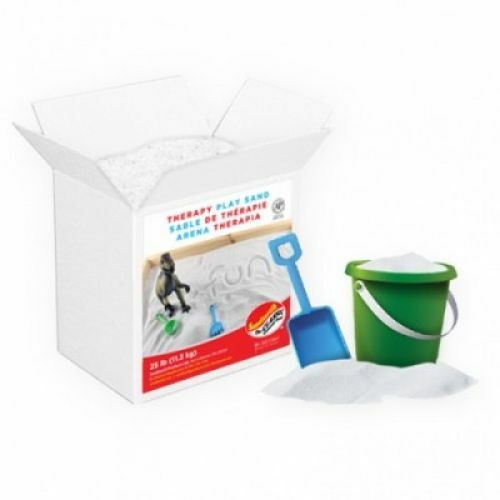 This range conveniently allows for both kids to freely create indoors and professionals and parents to control airborne annoyances with ease.